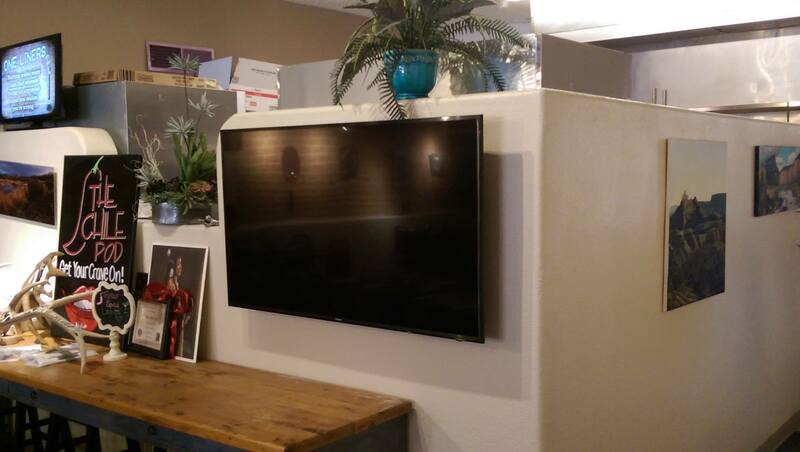 We were able to provide an installation of several 4k Samsung TV’s for The Chile Pod. 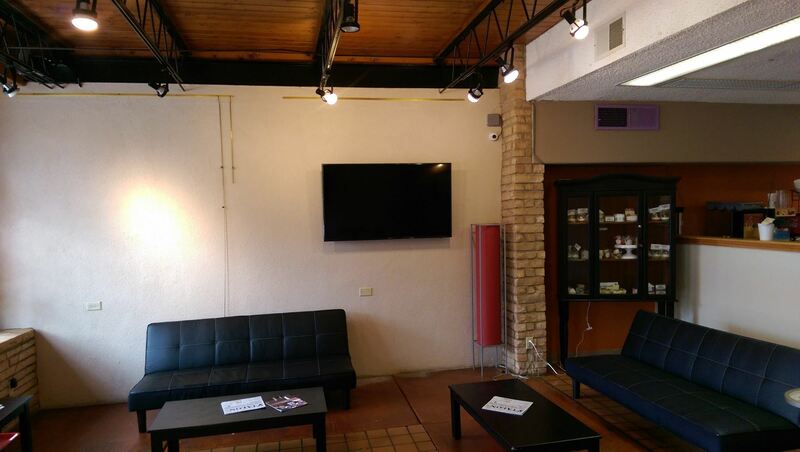 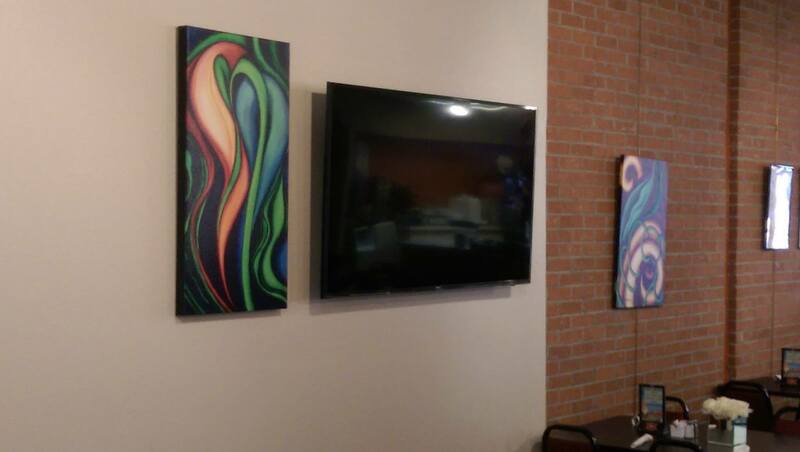 We just LOVE being able to enhance the space at local businesses in Farmington, NM and all of San Juan County! 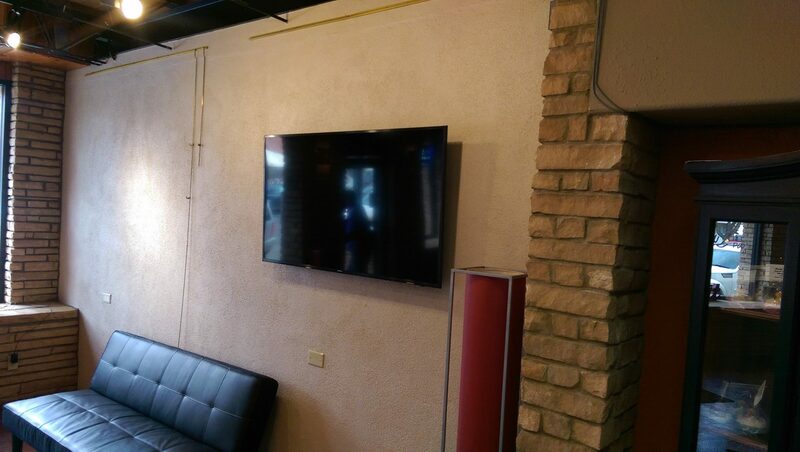 Believe it or not, but this job only took us 3 hours to complete from start to finish! 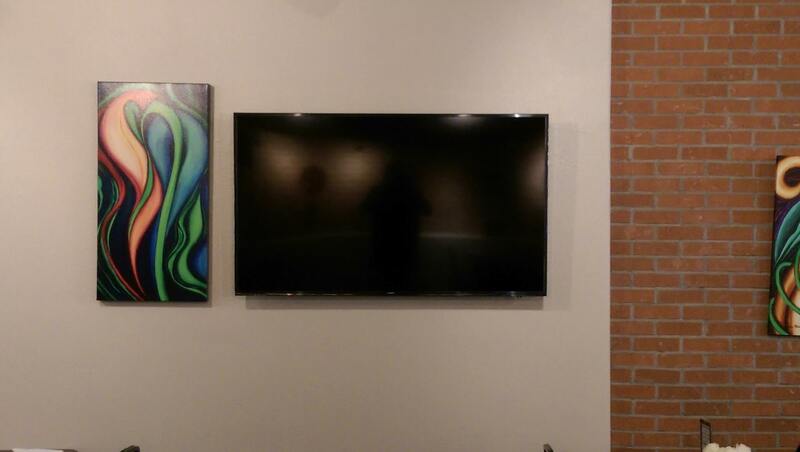 Thanks to our wonderful on-site installer Jon Williams for always doing an incredible job installing our business and commercial 4k TV’s! 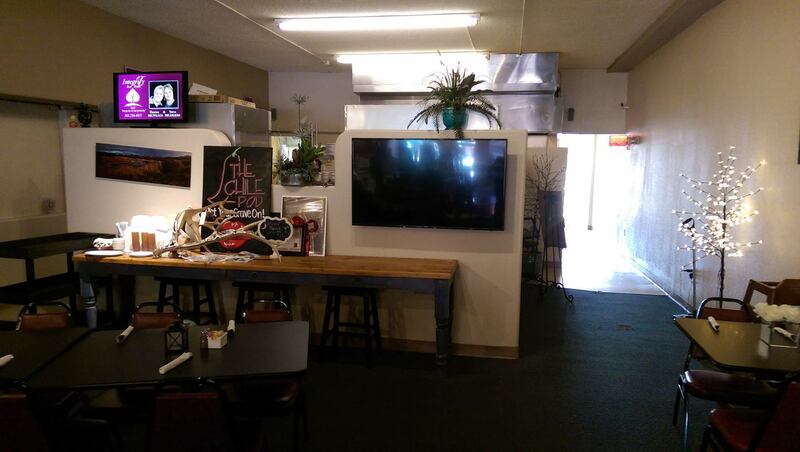 A huge thanks to Ron Schumacher at Aamp Electric for relocating the electrical.